Primulina ‘Morning Light’, 2018, IR181400, hybridized by Wen-Jun Lv, Sheng Huang, Hong-Tao Liu, Hui Xu; Wu Han, China. 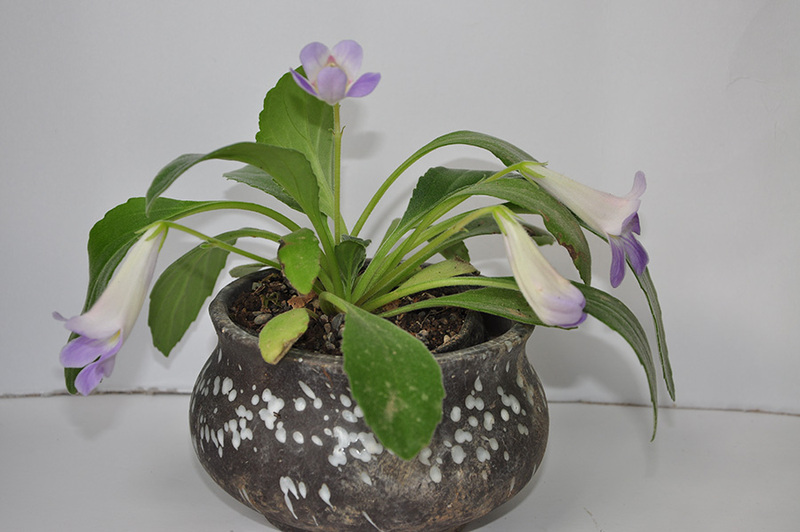 (P. fimbrisepala x P. shouchengensis). Cross made 03.26.2016, seeds planted 06.27.2016, first flowered 03.24.2017. Fertile. Reproducible only vegetatively. Basal rosette. Leaves green, 6.1-10.2 cm long, 2.3-4.2 cm wide with 2.8-6.1 cm petiole, elliptic with cuneate base, serrate margin and acute tip, hairy. Calyx spit, green, 7-9 mm long. Pedicel 5.3-5.5 cm long with 1 flower per axil. Corolla infundibuliform, 4.9-5.2 cm long x 2.9-3.1 cm wide, light purple. 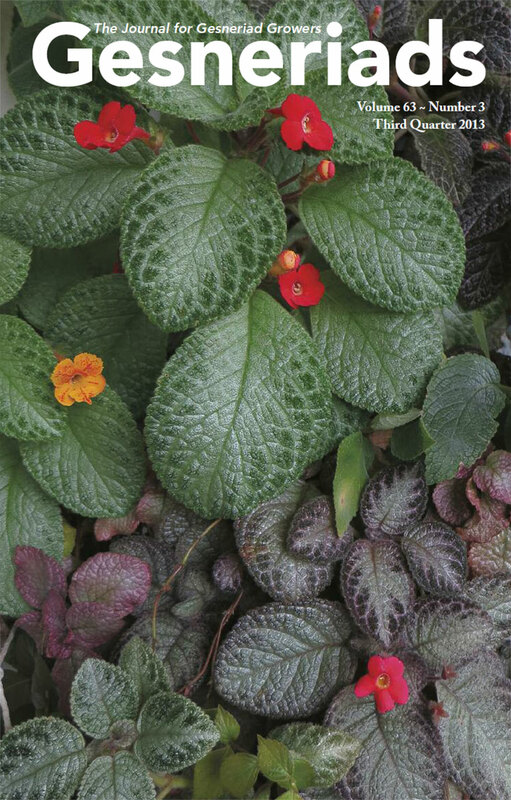 This variety has a small size and exquisite plant shape with drooping leaves. Suitable to grow in a scattered light environment, the optimum temperature is 15-25C This variety can be cultivated in central, southern and eastern China, the optimum temperature is 15-25℃.